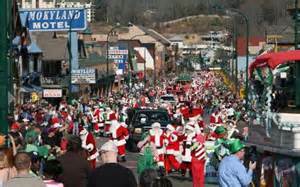 Come see hundreds of Santas, Mrs. Clauses, Elves and other Helpers in Gatlinburg, Tn. Parade Starts at 4:00 on the Parkway, at Traffic Light #10 and ends at Traffic light #6. This is a very popular event and one of the most unique parades in the Country as it takes place on or near St. Patrick’s Day every other year. Who doesn't LOVE a parade? Well, the Residents, Tourists, Merchants and the Santa Claus Family certainly DO! And Especially when it's in GATLINBURG, TENNESSEE! There's no better way to kick off a Santa Claus Family Festival than with a Parade and that's what we'll do again in 2014. This is an event that has been cherished in Gatlinburg for several prior years and we're certain will continue to be a cherished event for many, many more years to come. 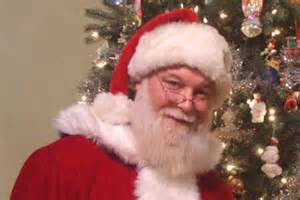 We promised we would restore the Credibility and Dignity of the Santa Claus Family and we kept that promise with ClausFest 2012. 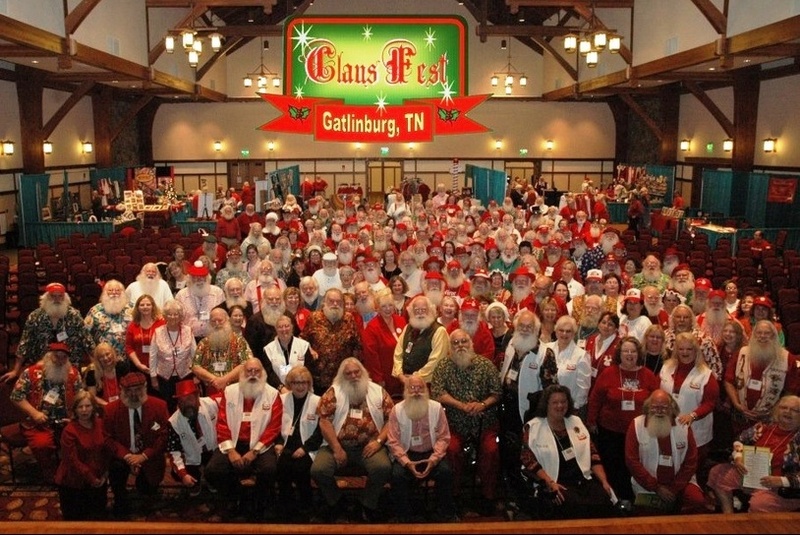 In 2014 we will return to Gatlinburg in full force and to reinforce that commitment, with love in our hearts, and Christmas in our souls to come together in fellowship. We are blessed to be able to bring the Joy and Magic of the Christmas Season to thousands of children each year. What better way to continue to spread that Joy and Magic than through a wonderful parade in the most beautiful Village in the Country!